Don’t let a flat tire slow down the work flow! 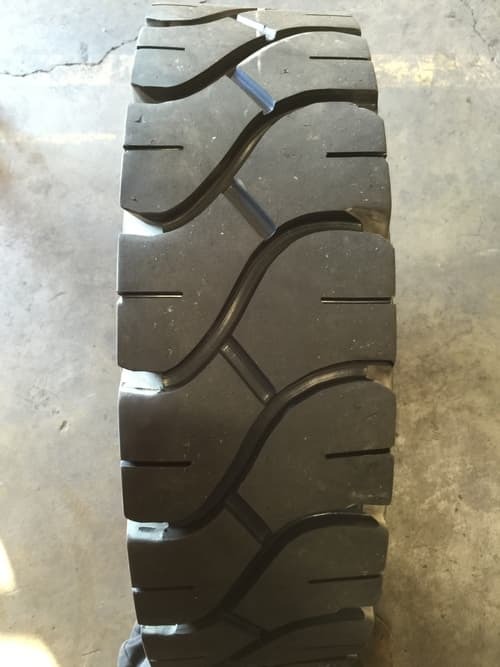 Traction Industrial Tire is available for on-site service so you don’t have to worry about a thing. We can repair a flat tire or replace it with our self-contained mobile press truck. By bringing the service to you, you can save equipment down time while our trained technicians can get the job done. Need a flat tire or on-site repair? 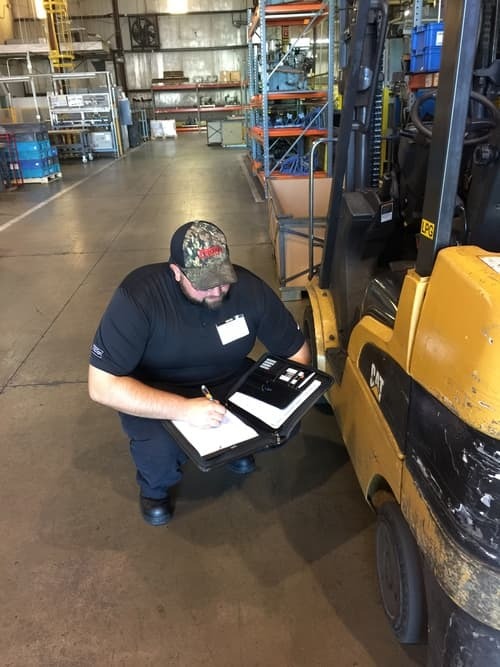 Contact us today for more forklift tire installation and service information!